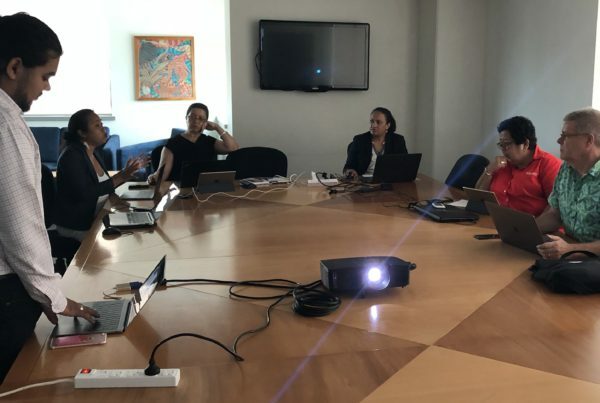 Member business visit at Pleass Global Ltd. 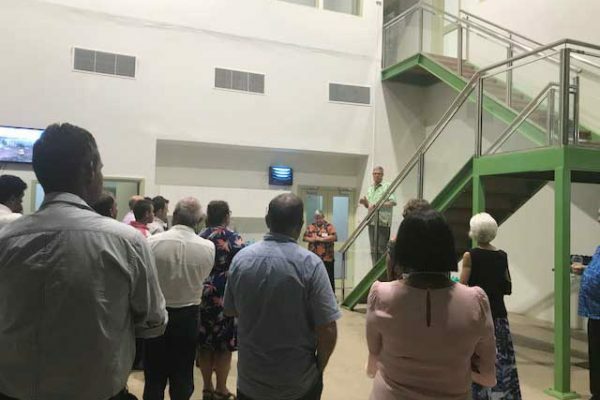 The FABC enjoyed a factory tour and networking cocktail reception at the new premises of Pleass Global Limited. 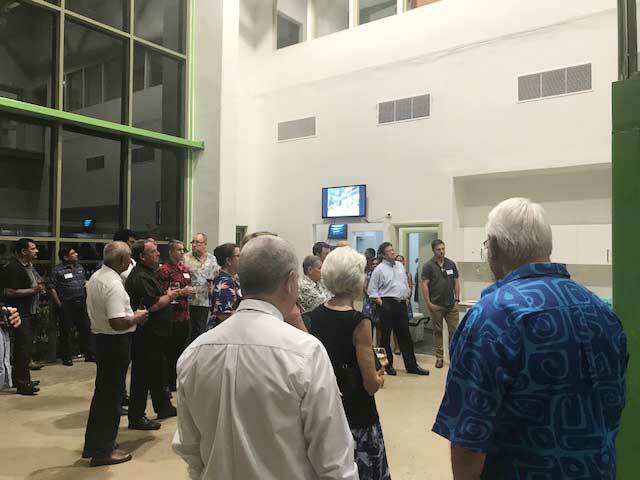 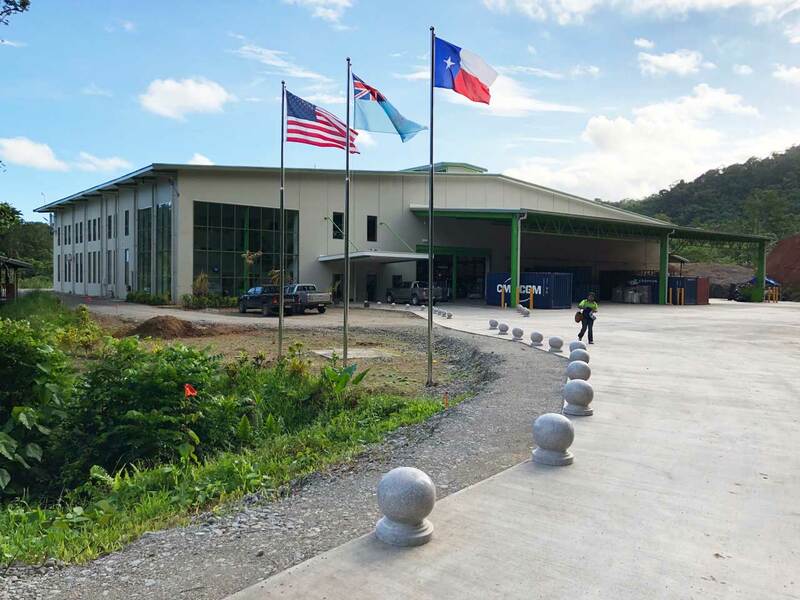 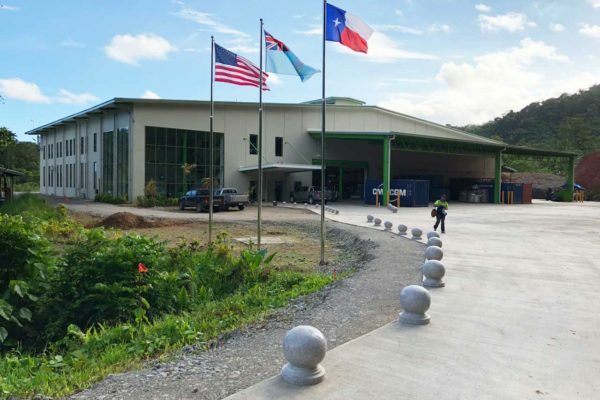 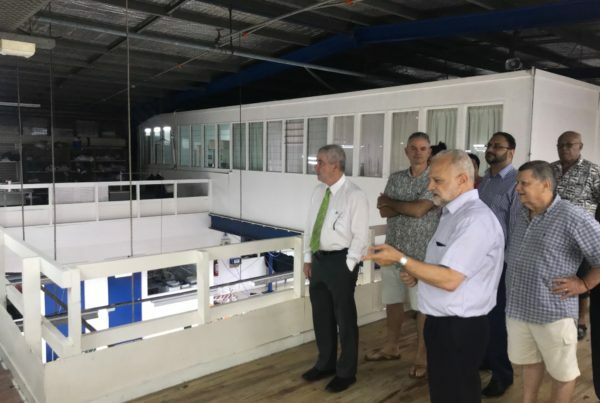 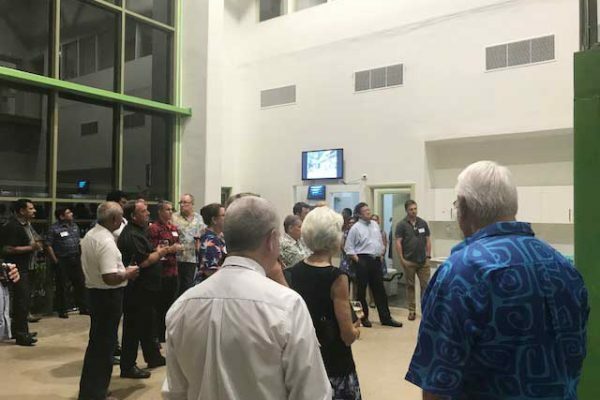 Members and guests saw the factory in production of AquaSafe and VaiWai Natural Artesian Water plus jumbo moist towels that they make for Fiji Airways.